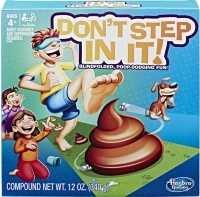 "Real-life" Unicorn poo, packaged and sold as Slime! ideal for pocket money purchases. 70 x 20cm. Unicorn Poo is a colourful Slime. Children love playing with viscus slime as it is both a solid and liquid at the same time. 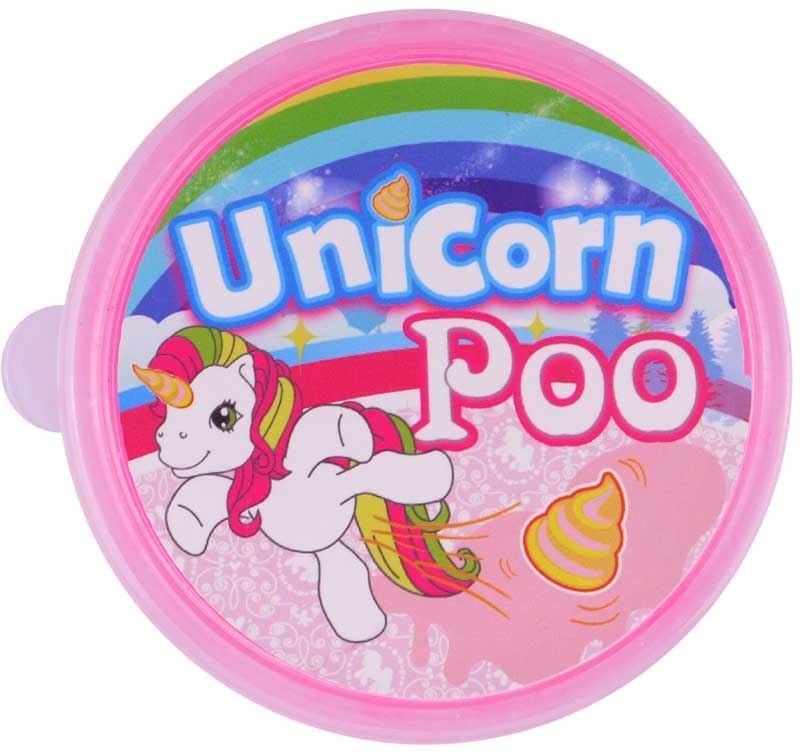 Unicorn Poo slime adds tactile stimulus to play time, that will keep children entertained for a long time. Great for pocket money purchases.